CLEARFIL NEW BOND is a self-cure enamel and dentin bonding agent used with total-etch-technique. It was developed for use with light- and self-cure composite restorative materials. 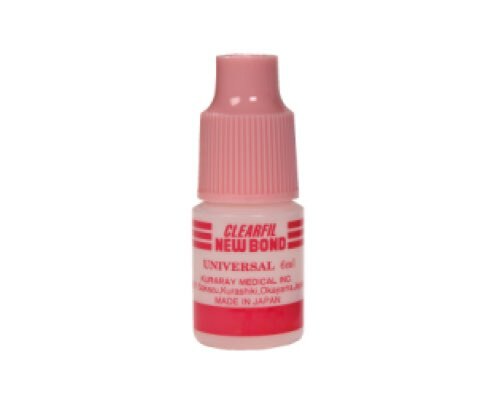 In addition, it adheres to metal and amalgam, as well as to porcelain when mixed with CLEARFIL Porcelain Bond Activator. What is the working time of Clearfil New Bond? What is the shelf-life of Clearfil New Bond? 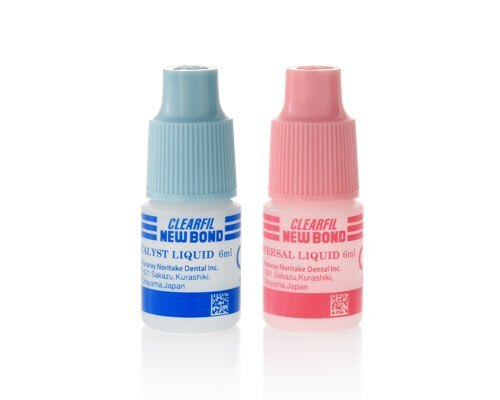 What is Clearfil New Bond’s clinical indications? Can Clearfil New Bond be used with light-cure composite materials? What is the bond strength of Clearfil New Bond to dentin? Click here for additional CLEARFIL NEW BOND FAQs.